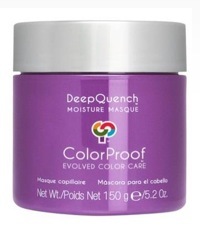 Intense Nutrition Mask - Provides instant deep down care for hair and scalp. Pleasant to use with its creamy texture and delicious fragrance, meets the need of hair that is naturally ultra dry or which has been damaged by excessive or ill suited treatments. From the very first use, smoother, more elastic and shinier, your hair regains unrivaled radiance and softness.